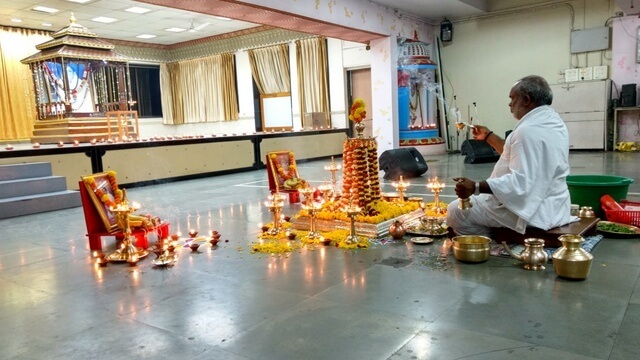 The auspicious Trikkartika Deepam festival was celebrated at M.A.Math, Nerul, on Monday, 12th December.The day coincided with the celebration of Kartika, Amma’ s birth star. 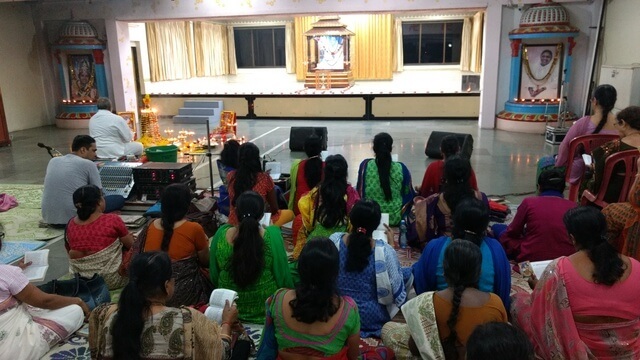 Devotees participated in the Bhagavathi Puja that was performed, to the accompaniment of chanting of the Ashtothram, Lalita Sahasranama Stotram and the singing of a few bhajans. The rows of tiny lamps lit in the main hall and around the Brahmasthanam temple added glow to the festivities. 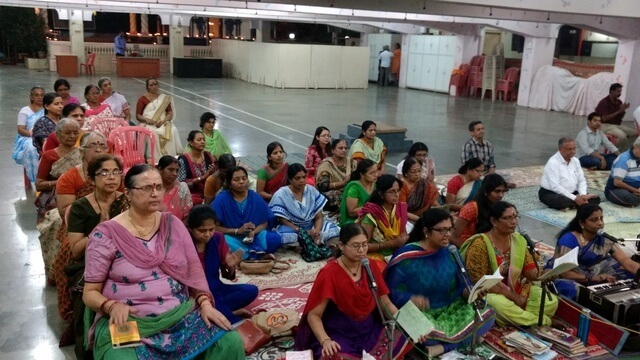 The Puja concluded with the Maha Arati.